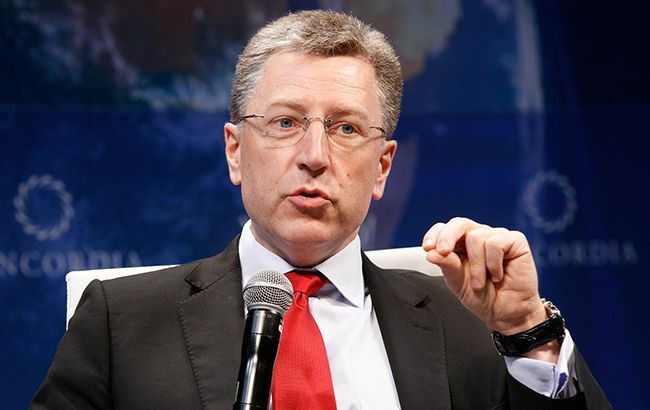 Special Representative of the US Department of State for the Affairs of Ukraine Kurt Volker demanded from Russia and the militants supported by it to stop threats to the OSCE observers. He wrote about this on his Twitter. "Russia and its supporters in the east of Ukraine should stop threatening or intimidating the OSCE SMM and begin to implement Minsk agreements," Volker said. This statement is a reaction to the incident that took place on April 5 near the Kremenets, occupied by militants in the Donetsk area. Then the militants did not allow the OSCE monitors to launch a drone and threatened them with weapons. We recall, on March 23, the OSCE mission resumed monitoring of the situation in Donbas conflict area with the help of unmanned vehicles. Information on the threats of militants to observers arrives quite often, the mission has repeatedly stated about hindering its work in the conflict area of Donbas. For example, on March 5, the militant of "DNR" armed with automatic weapons scolded the OSCE observers and threatened to shoot them.